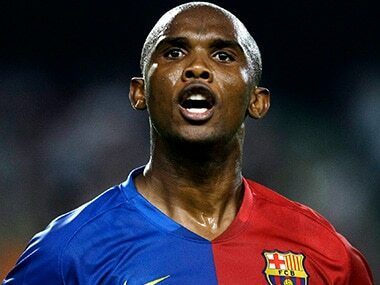 Cameroonian legend Samuel Eto'o has joined Qatari side Qatar Sports Club after a stint in Turkey, and will join the likes of Xavi and Wesley Sneijder in moving to the Arab country. 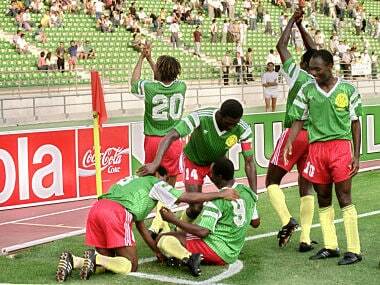 In 1990, Cameroon provided such a moment for all the African nations. Before the tournament began, nobody gave a chance to the two countries taking part in the World Cup - Cameroon and Egypt. However, a miracle was set to take place which was going to make the world take notice of some spirited men from Cameroon. An upgrade Guardiola's City team has over Barcelona is in the speed of attack. City presses harder than Barcelona did and breaks down a lot of the opposition’s attacks in midfield. 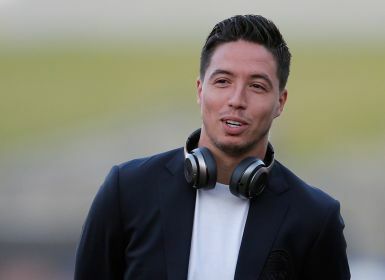 Nasri appeared unlikely to figure in Pep Guardiola's plans this season with Manchester City keen to offload him and rejuvenate their own-line up. Nasri will reportedly earn an annual salary of €4 million ($4.7 million) plus bonuses at the club in Turkey's Mediterranean resort city. Thierry Henry is Arsenal's all time top goal scorer with 228 goals in 377 matches and was voted as the greatest Arsenal player ever in a poll conducted by fans. 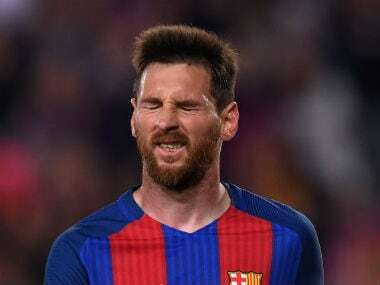 From Barcelona's star striker Lionel Messi to his arch-rival Cristiano Ronaldo at Real Madrid, many football stars have fallen foul of the Spanish taxman over the past few years. 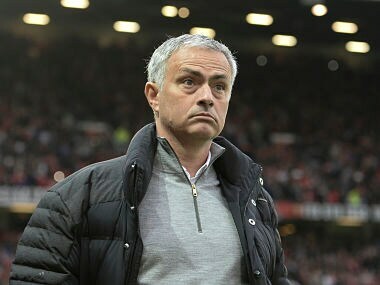 Jose Mourinho is yet to have a barren spell, which in his own admission would make him leave his job, but if he doesn't own up to his failures, he will be it's next specialist. Spanish prosecutors have recommended that Samuel Eto'o be handed a 10-year jail sentence and pay a staggering $19 million fine, a court filing revealed on Thursday. During a visit to India, Firstpost caught up with Thierry Henry and he spoke about all things football, from the art of finishing to the evolution of strikers.